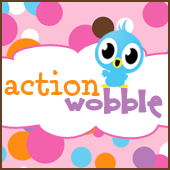 Cute, Cute Action wobble Food! 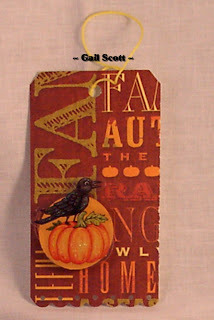 Thank you Creative M for the congrats - I am so excited to be a winner! Have a great week everyone! OK - I am pushing it with my Hot Cocoa card with added marshmallows - just delete it if I am over the requirements - no offense to me.